Property listed by Straight Realty,LLC. Sprawling retreat in award winning golf course community that features a club house, tennis courts, restaurant, & top notch golf. Home is abound by high-end features & finishes including a spacious living room w/library, vaulted ceilings, a private master retreat, lots of windows & all this opulence sits on a large lot that backs up to the golf course. There’s also a large detached garage with an apartment above that could be used as office, guest quarters or game/media room. Come live the good life! Please, send me more information on this property: MLS# 7288360 – $929,900 – 707 Cimarron Hills Trl, Georgetown, TX 78628. 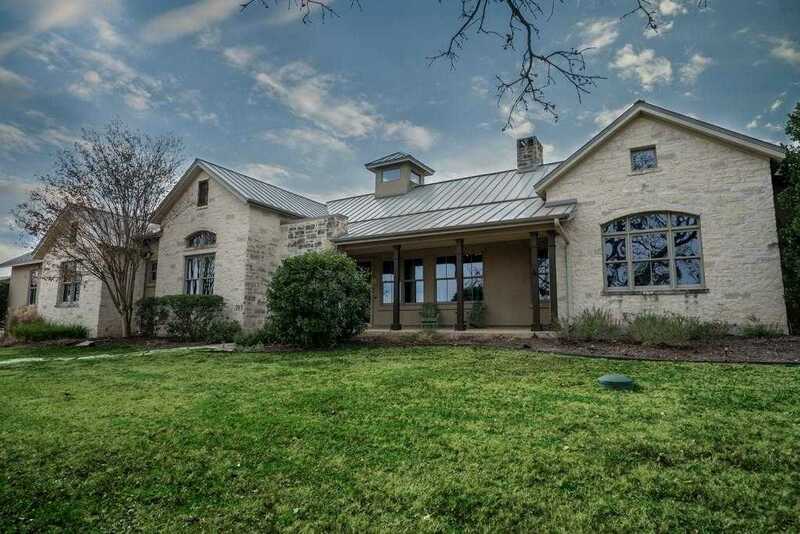 I would like to schedule a private showing for this property: MLS# 7288360 – $929,900 – 707 Cimarron Hills Trl, Georgetown, TX 78628.